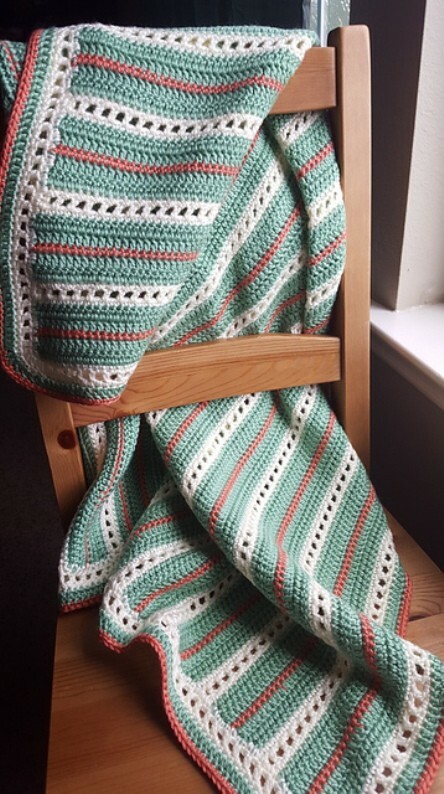 What a beautiful and delicate baby blanket! This pattern creates a texture that’s great looking and it’s pretty thick. Elegant Squares Baby Blanket by Casey Smith is an amazing pattern which would make terrific baby gifts. 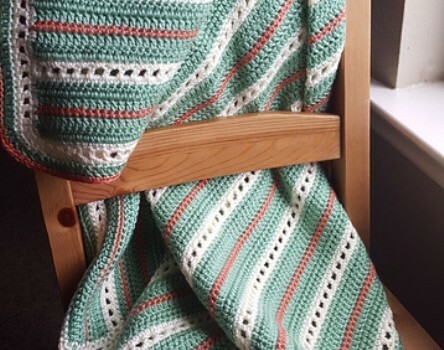 So simple yet truly elegant, this baby blanket would look great in any nursery. Any medium yarn can be used, and hook size can be from 4.5-5.5. This pattern was worked in acrylic, but would be great in a nice cotton as well. 6 skeins of Caron Simply Soft yarn. Blanket can be larger by increasing the original chain by increments of 2, and by adding new sections. Thanks to Casey Smith for the article inspiration and featured image.